Drive Recorder There are 4 products. 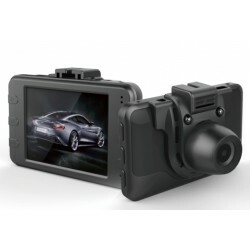 It is drive recorder that is equipped with 2.4inch LCD and is possible to record video, sound and still image. Lightweight (42g) and thin (1cm) model. 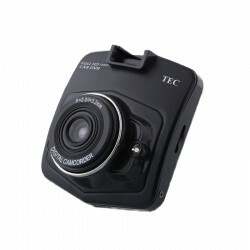 It has cycle record and motion detecting function. 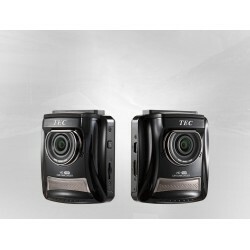 It supports 2GB up to 32GB SD card (SDHC card). 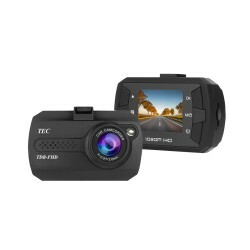 It is a 720P HD drive recorder that is equipped with 2.3 inch large screen LCD and 120° high angle of view with full featured function and special price.